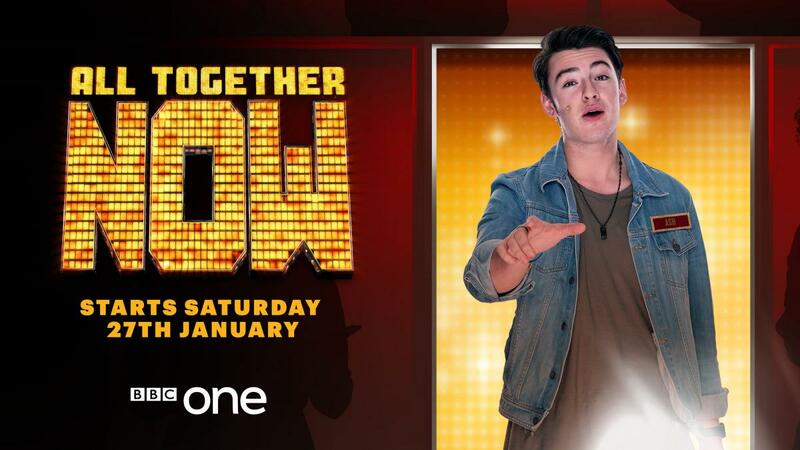 FEATURING ASH STEVENSON AS MARK OWEN – ONE OF THE 100 JUDGES ON BBC1’s ‘All Together Now’. 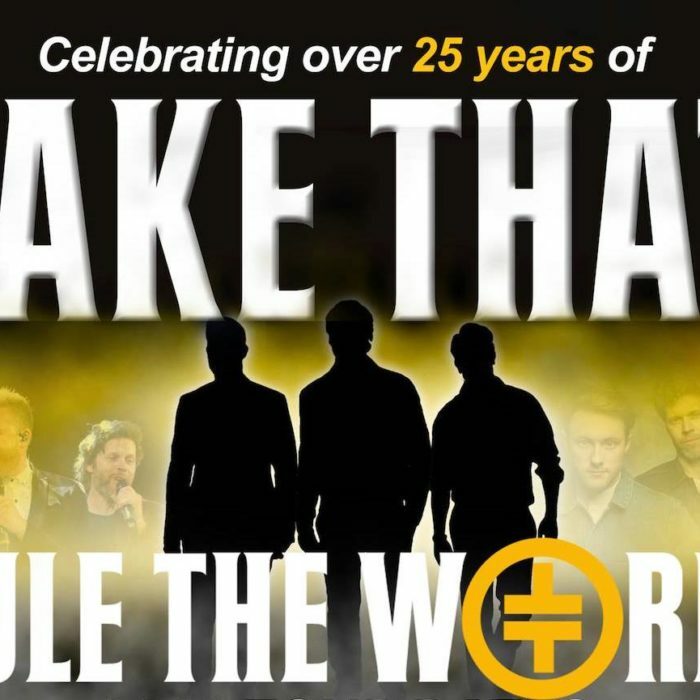 Having dominated the UK charts in the first half of the 1990s, winning multiple BRIT awards and also releasing two of the best selling albums of the decade, Take That are THE best Boyband in the world. 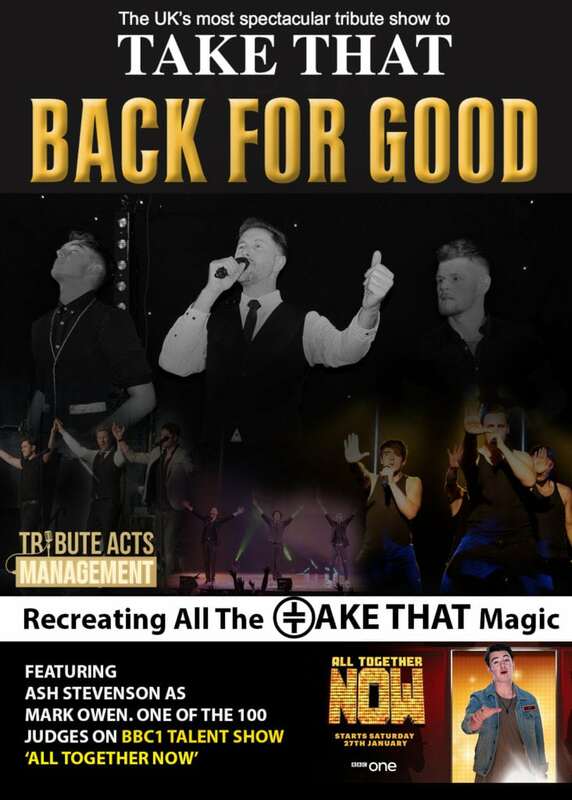 Want to recreate the magic of Take That then look no further than our Take That Tribute Band, “Back For Good”! 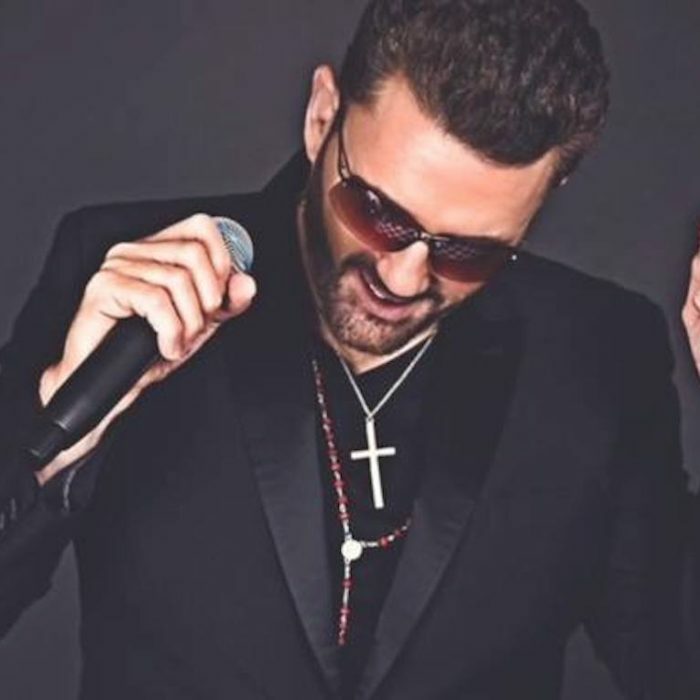 Just like the real thing, the boys operate as a 3 piece band, and are one of the most authentic tribute’s to Gary, Mark and Howard. 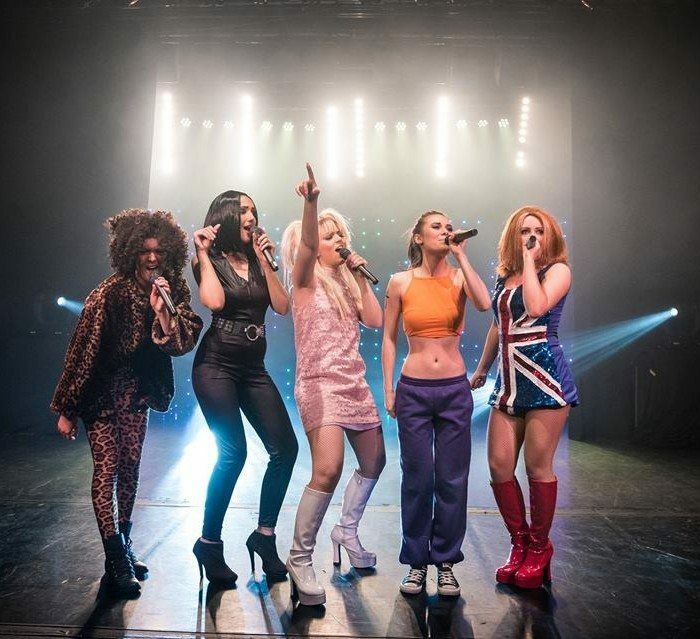 Relive your favourite number one hits from Britain’s Boyband of the 90s music scene as “Take all That” perform Take That’s hits from ‘Rule the World’, ‘Back for Good’ and ‘Never Forget’ to ‘Could it be magic’ and ‘It only takes a minute’. 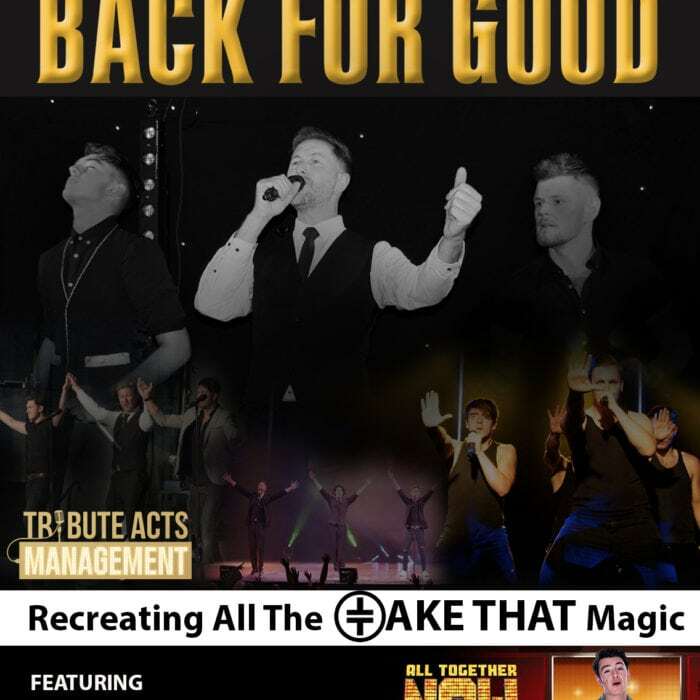 “Back For Good” were formed 7 years ago and since then haven’t stopped working from outdoor concerts to private weddings they have been whipping up crowds and are a guaranteed great night for all levels of Take That fans. 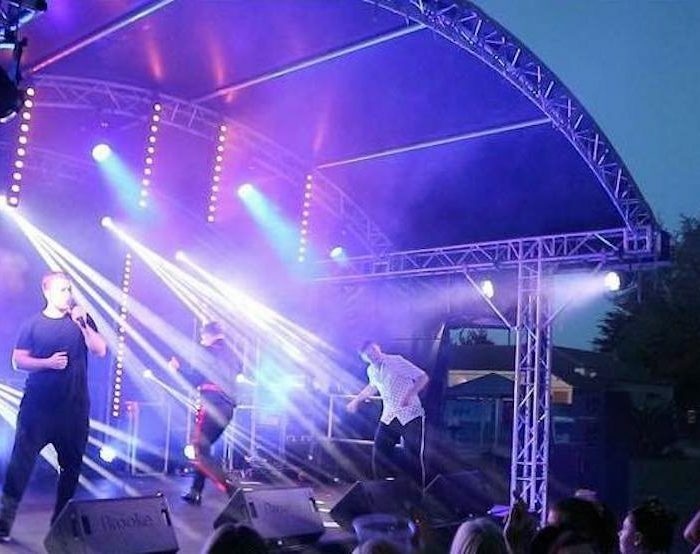 Please note we can provide the band with a tribute to ‘Robbie’ or ‘Jason’ to complete the full Take That show is requested. 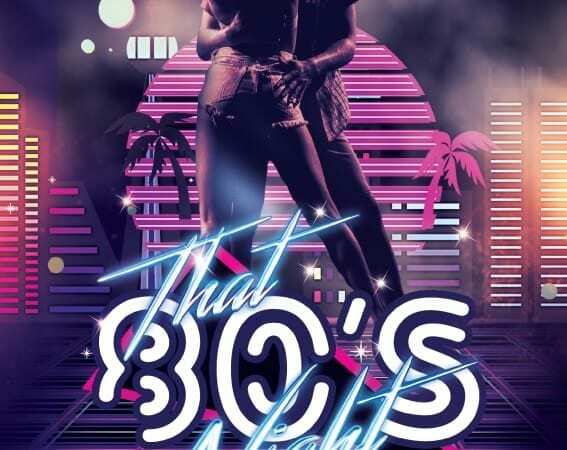 This will be an extra price. 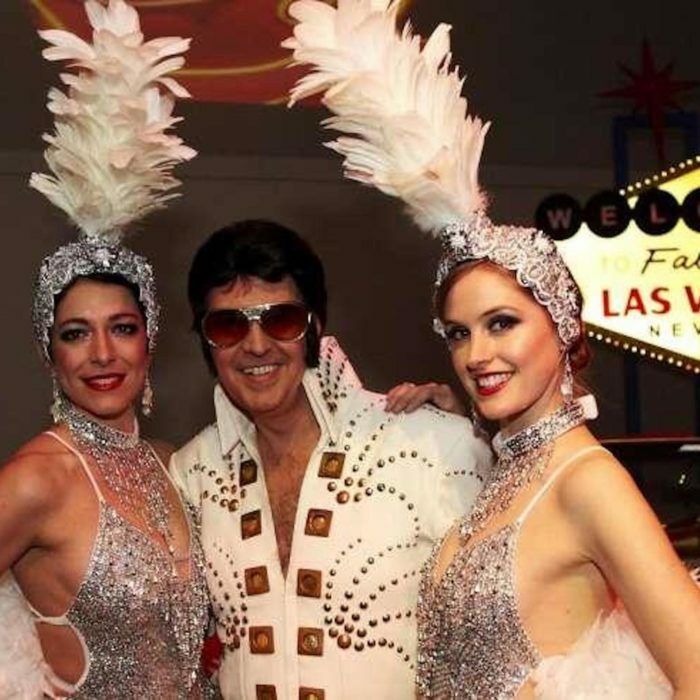 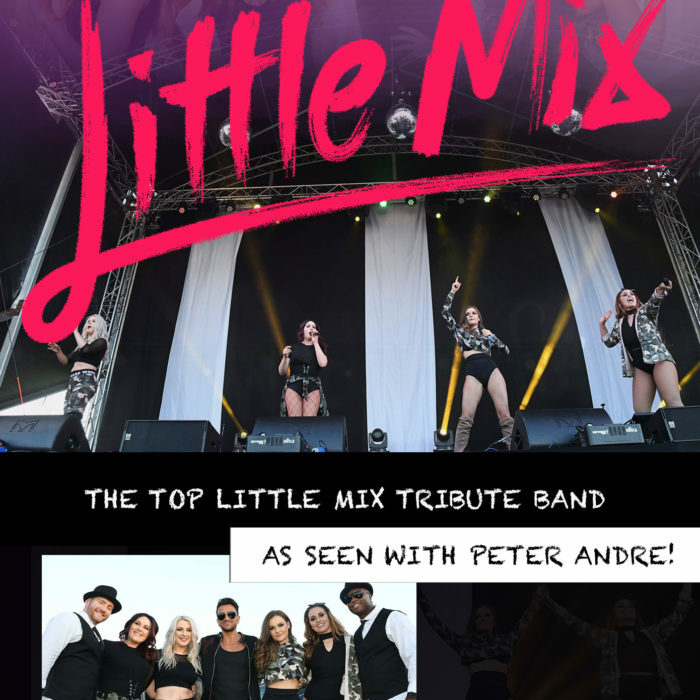 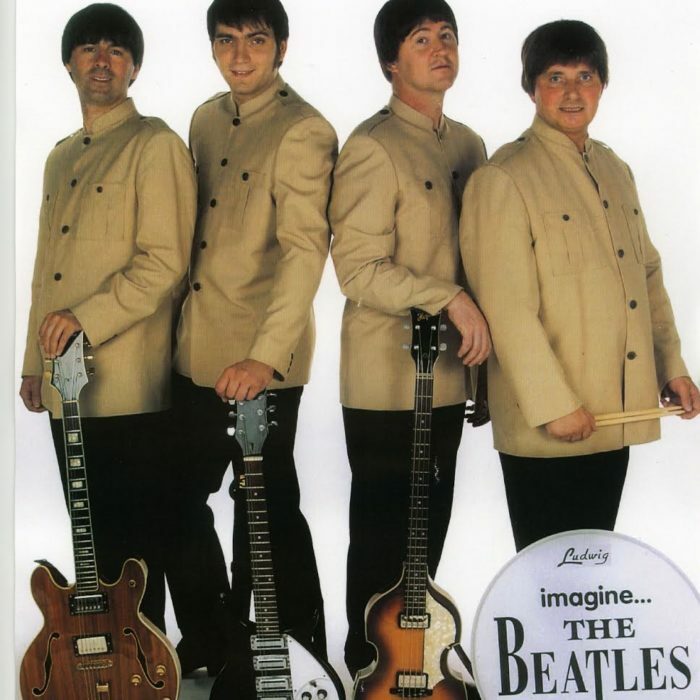 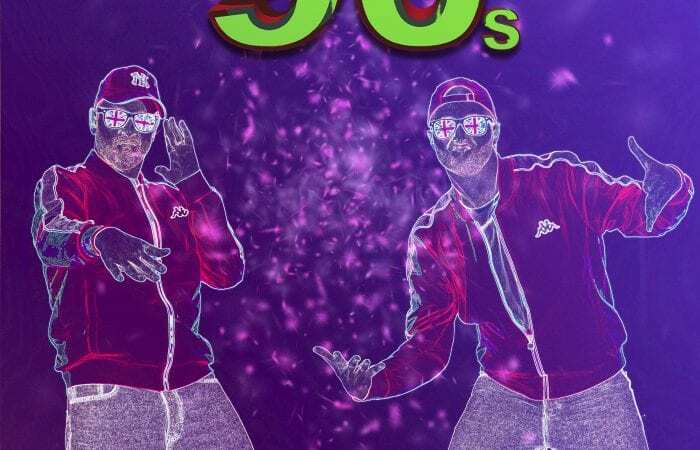 Contact Tribute Acts Management to book today to avoid disappointment in the future!